Do not let this once in a lifetime opportunity pass you by. 171 acres of land in the HASD with a ranch home, two large garages, and a hunting cabin. 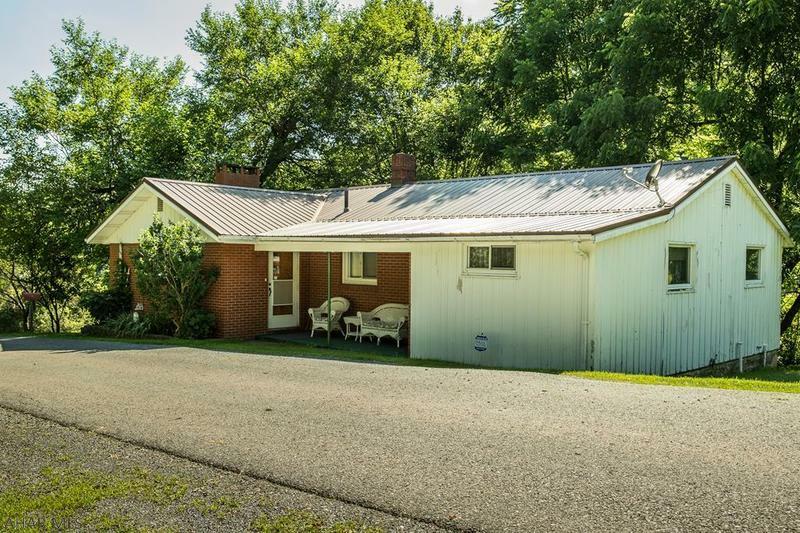 The home is a 4 bedroom ranch home with a basement. The land has breathtaking views, privacy, and so much to offer. The road to the home is maintained by the township. There is incredible timber, hunting and so much more to offer. Currently enrolled in clean and green. Contact the listing agent today for your private showing!